UCGIS is pleased to announce that Dr. Keith C. Clarke, of the Department of Geography at the University of California at Santa Barbara, has been selected for the 2018 Carolyn Merry Mentoring Award. In his 20+ year tenure at UCSB, Dr. Clarke had advised dozens of graduate students, many of whom sought him out for his steady and supportive guidance. His students and colleagues alike note his generosity with his time and his commitment and encouragement of their own professional development. 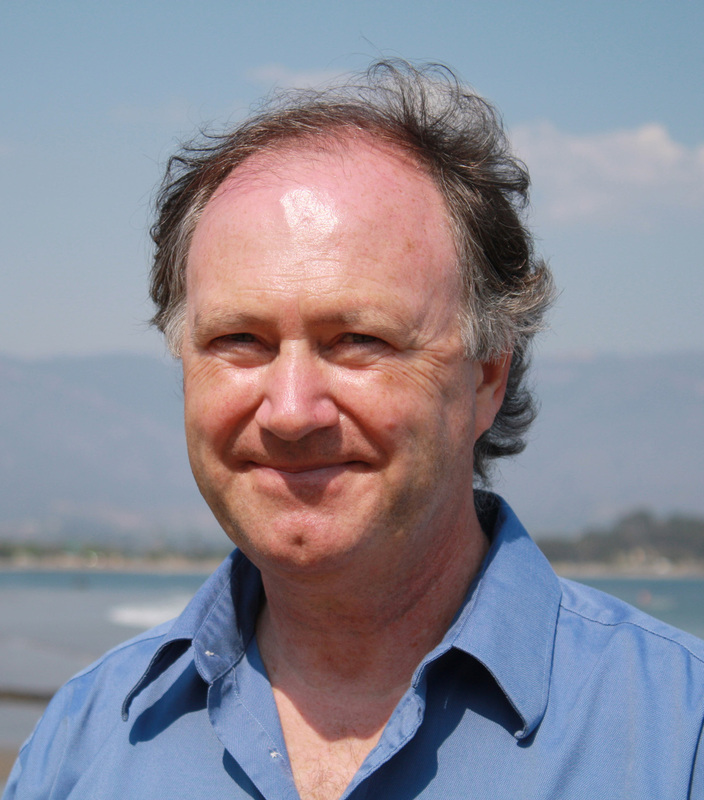 Says one, “In spite of a hectic schedule and heavy responsibilities, Keith always managed to find time to help me with questions regarding teaching, curriculum, professionalism, and, above all, mentoring.” In 2015, the UCSB Faculty Senate also awarded him their Outstanding Graduate Mentor Award. UCGIS will honor Keith Clarke and other award recipients during its annual Symposium in May 2018 in Madison, Wisconsin.